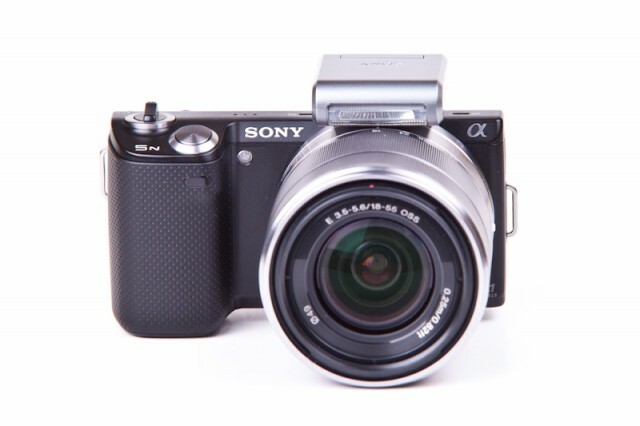 I have been using the Sony RX100 for about a week now and I have to say that it is a stunning little camera. 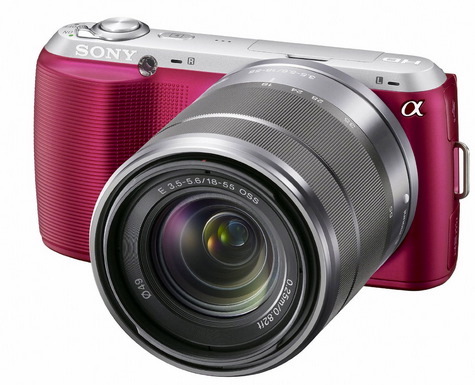 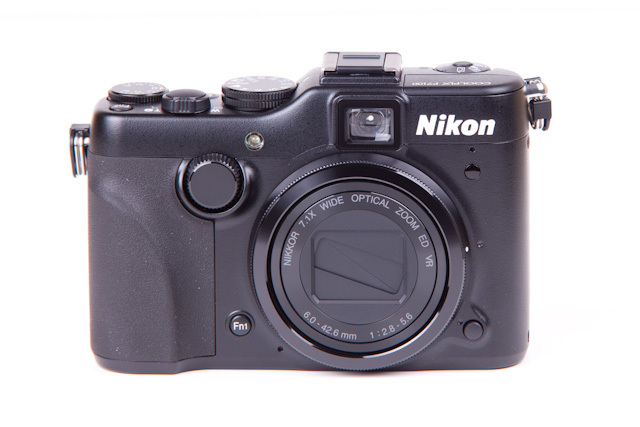 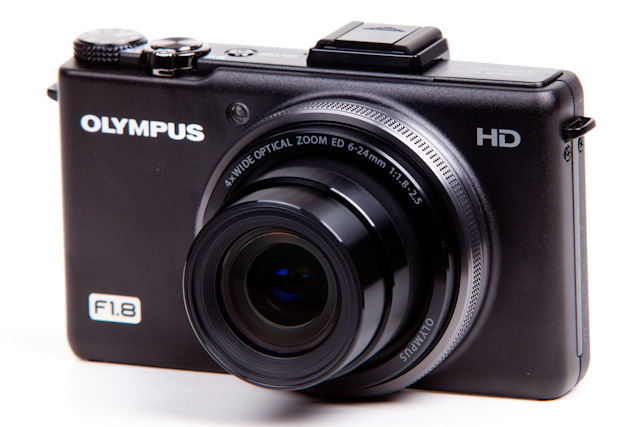 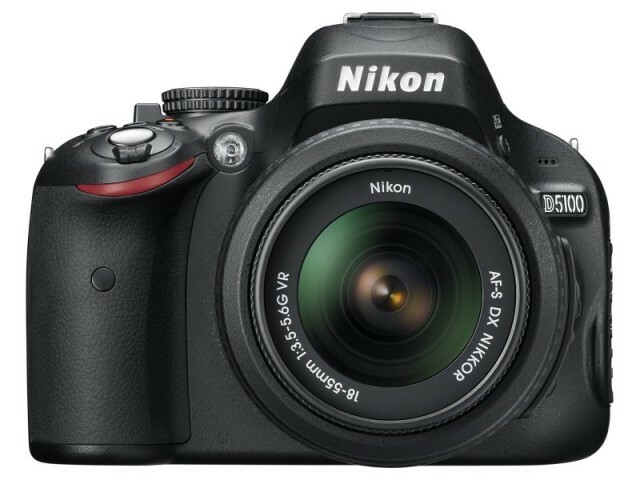 It packs 20MP CMOS image sensor and the fixed zoom lens provides 28-100mm equivalent zoom range with a max f/1.8 aperture. 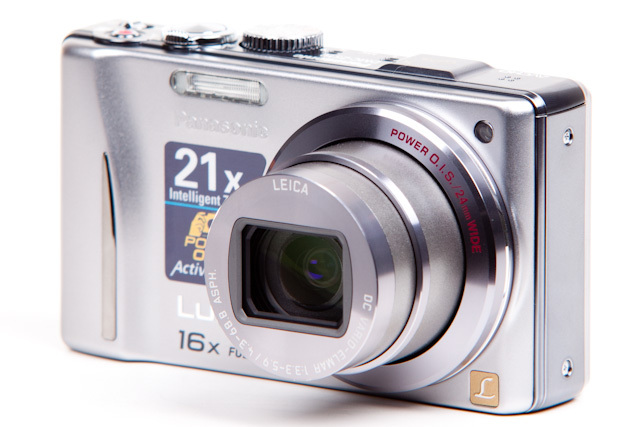 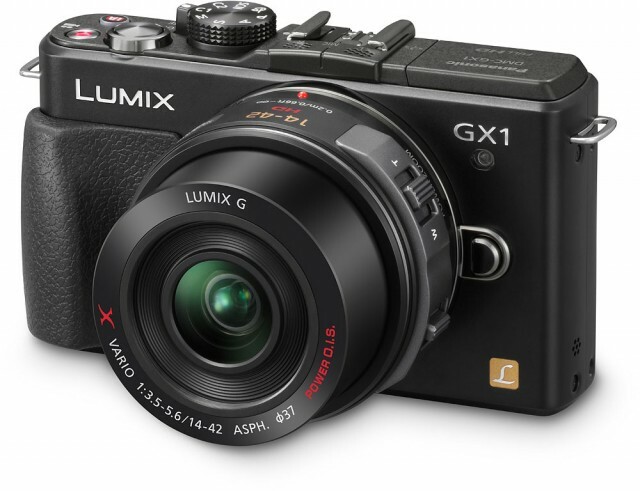 The Panasonic Lumix GX1 is a compact Micro Four Thirds camera that features a 16MP image sensor, a 3-inch touchscreen LCD and captures 1080/60i AVCHD video.